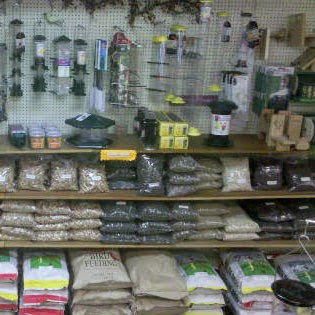 Four Corners Feed is a pet supply store located in Johnston, Iowa. 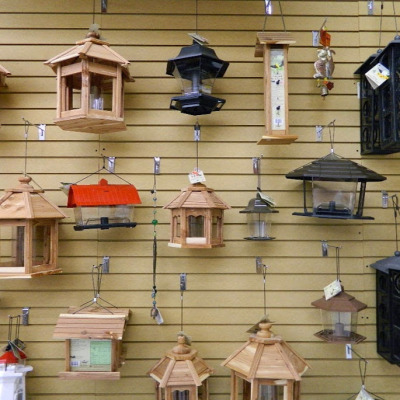 We carry full lines of premium pet foods, lawn and garden supplies, fountains and ponds, pet supplies and sod. 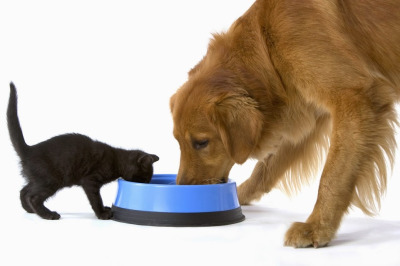 At Four Corners Feed, small and large pets are our number one concern. We specialize in offering advice on the proper food for your pet and in providing excellent customer service all at a reasonable price. 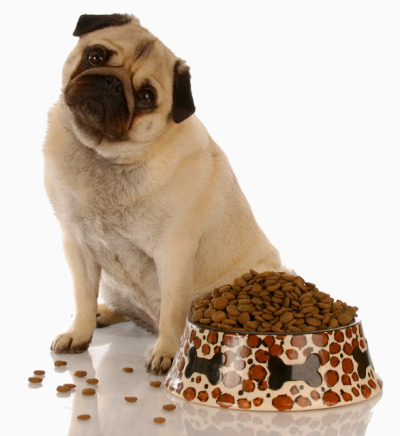 We know you want what’s best for your pet and we make it easy to help you find the pet supplies that fit your specific situation. Please contact Four Corners Feed today or stop by the store (515) 276-0791. Eukanba, Natur-Bone, Wild Delight, Royal Canine, Nupro All Natural, Zinpro Beryle Nutraceuticals, Purina Dog, Pet Mate, EaglePack, Nutro, Nylabone, Science Diet, Purina, Veterinarian’s Best, Iams, Tiki Cat, Innova/California Natural, Natural Choice, Nature’s Miracle, Dr. Billinghurst’s, Biologic Vet, Frontline, Nature’s Nonscents, Natural Life, NaturVet, Advance, Precise, Solid Gold. Very knowledable staff, great selection and price. I purchased Native 3 dog and will go back every month. SUPPORT your local economy! They offer so much more than your computer or big box store can! I just moved down into the area and was looking for the cheapest place to buy my expensive grain free dog food (taste of the wild) found this place with some research. Not only did they sell my dog food at a great price but they were helpful and so kind ! Along with having this little country charm to the place it had a lot of other cool stuff for my pets! Super excited to go back and definitely where I will be returning for my dog food each month. Proudly serving Johnston - Urbandale - Des Moines - Grimes - Polk City - Ankeny and surrounding areas!